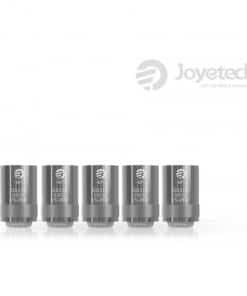 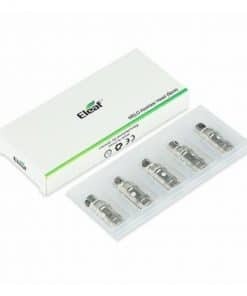 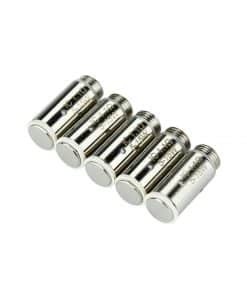 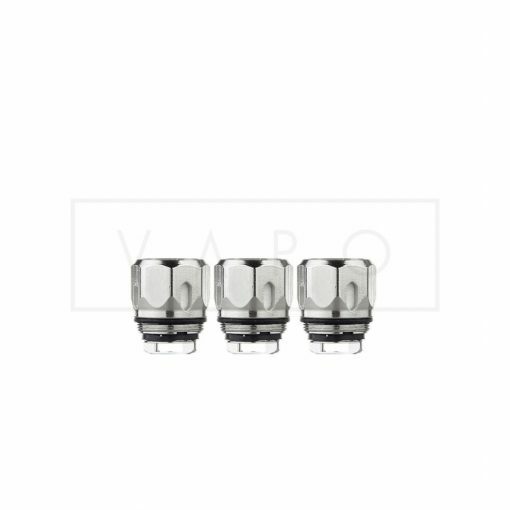 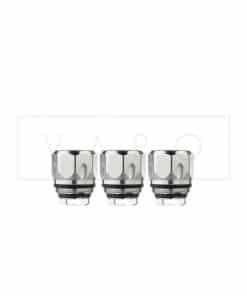 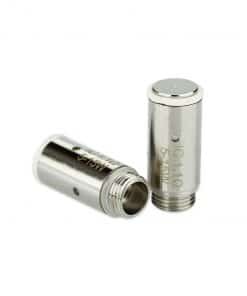 3-Pack Replacement Coils for the VAPO Flow! 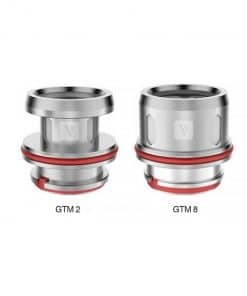 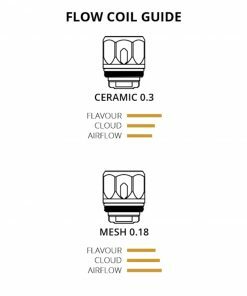 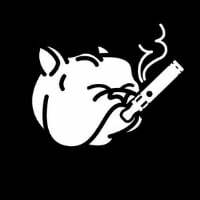 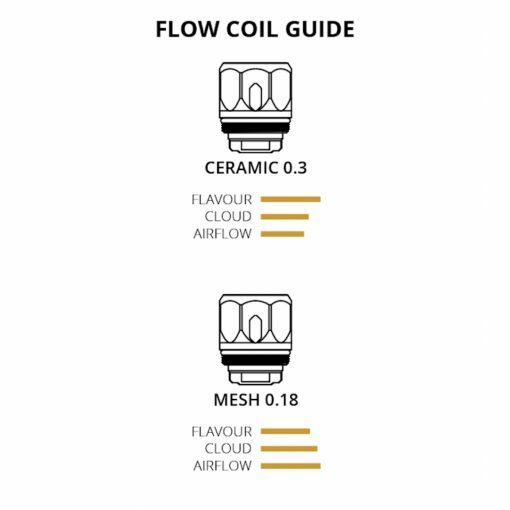 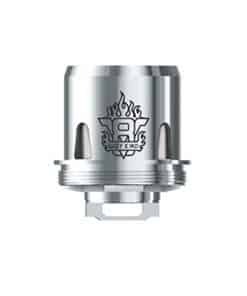 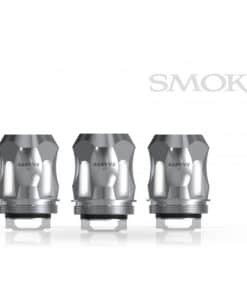 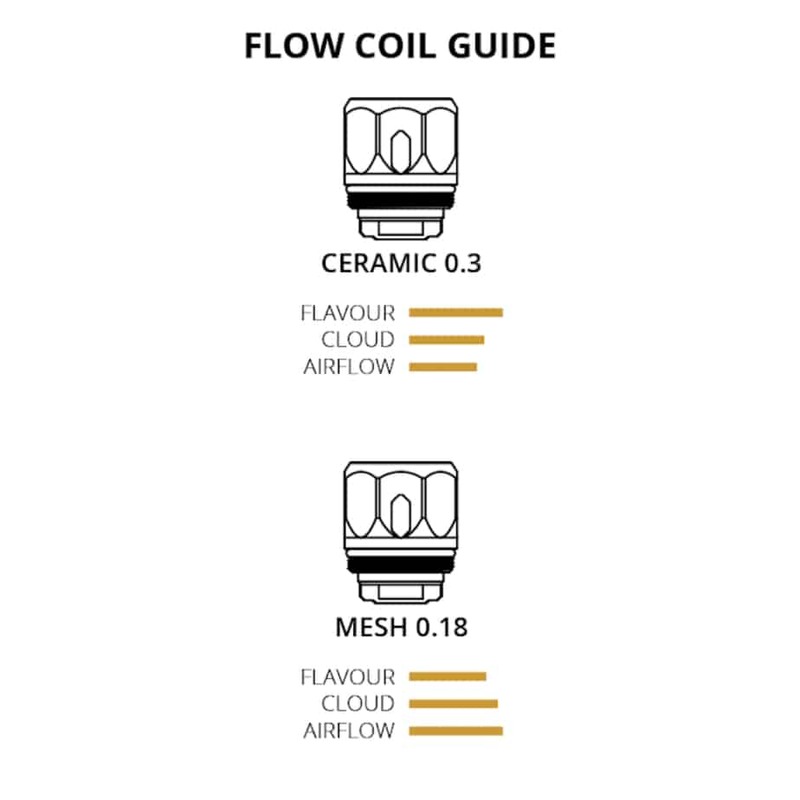 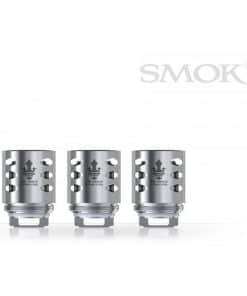 With the choice of either 0.3 Ceramic Coils for a more flavour focused coil or the.18 Mesh Coil if you are looking for bigger clouds and increased airflow! 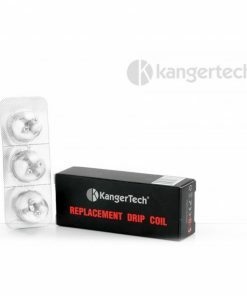 Get your Replacement pack today!